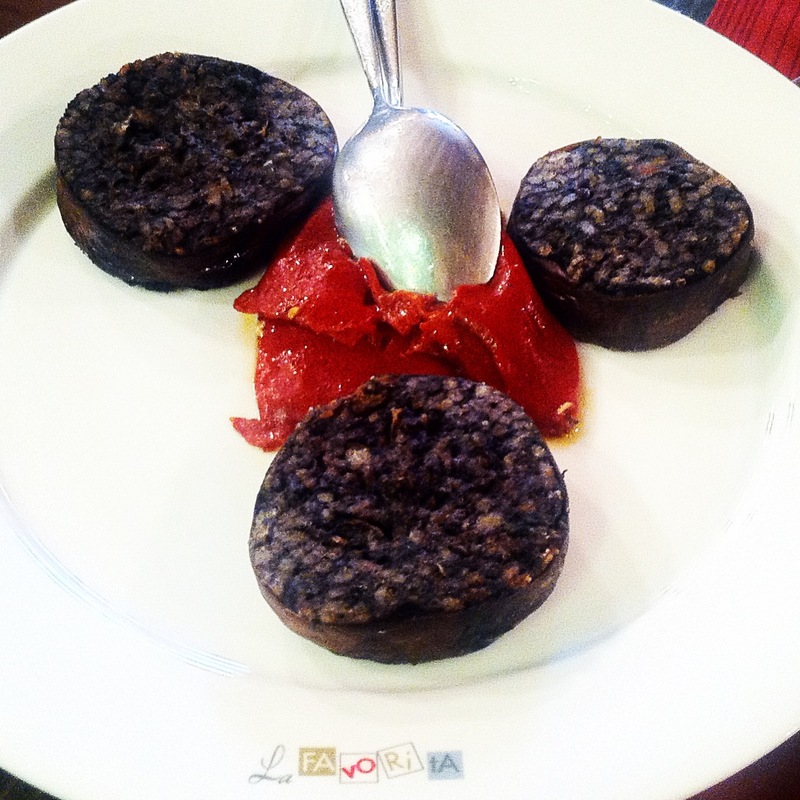 This entry was posted in Spanish food, travel and tagged Burgos, Gastronomical Capital of Spain, morcilla. Bookmark the permalink. Oh my gosh. 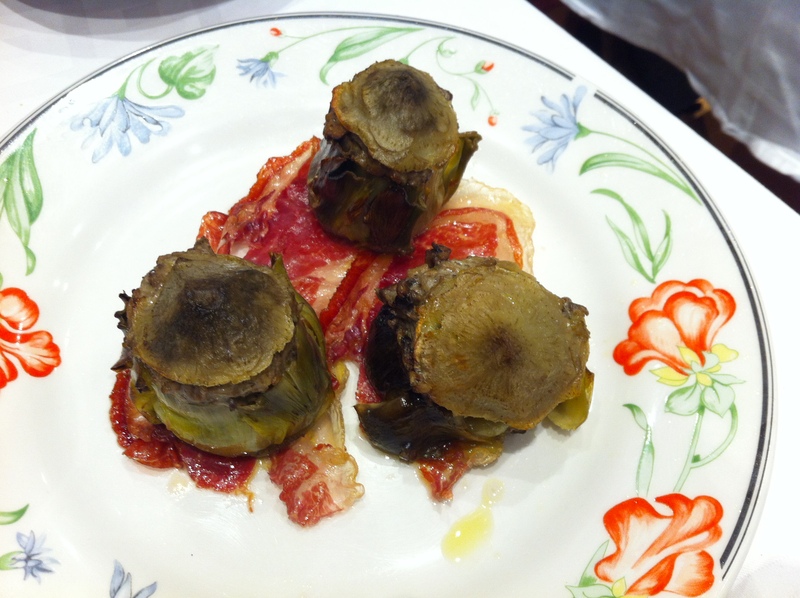 I NEED those mushroom stuffed artichokes! 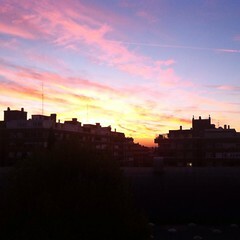 Thank you for sharing.. you may have convinced me to go to Burgos… next weekend. Or asap. Yummmmm. I have been toying with the idea of making the trip up to Burgos but you’ve totally just settled it. All of that food looks DIVINE! Oh my… all of these dishes look amazing! 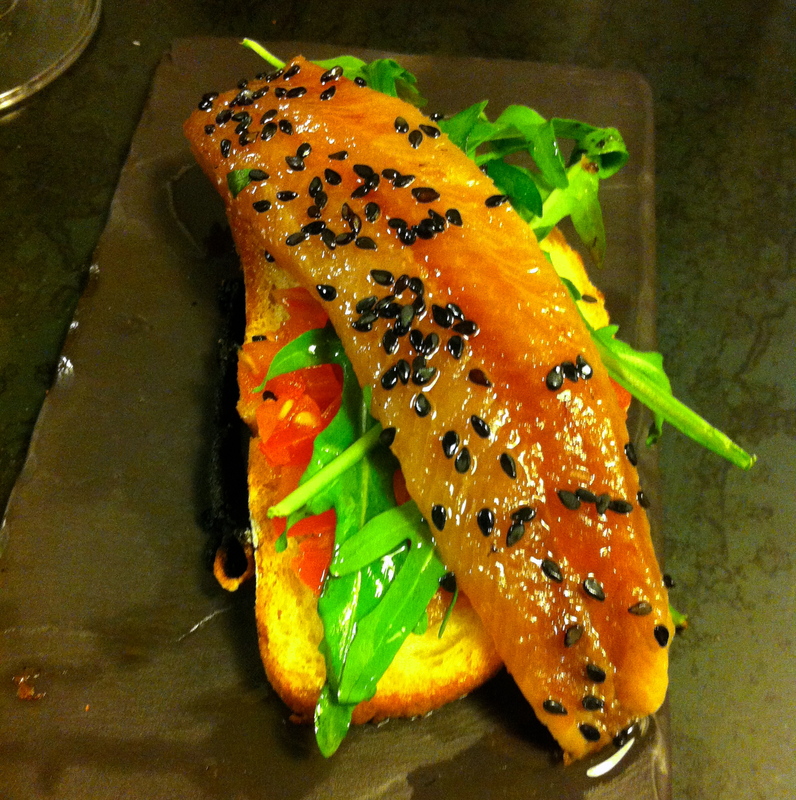 I always trust your judgement in food, so now I have no doubt that Burgos is indeed the culinary capital of Spain. Not to mention, the town sounds simply charming! 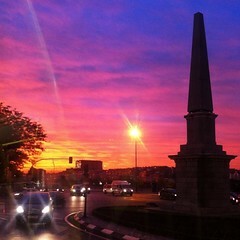 I’m definitely adding this to my list of places to visit in Spain. I’m so proud of how much you guys ate in a weekend! It all looks soooo delicious. I’m def going to Burgos just to eat one of these weekends! 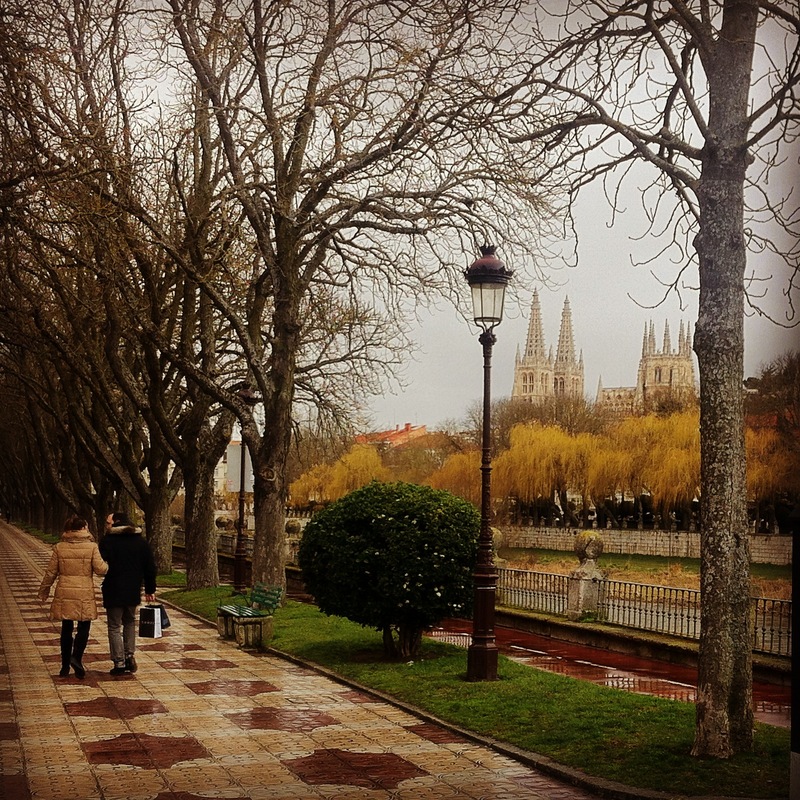 Burgos has now been added to my ever expanding list of places to go in Spain! 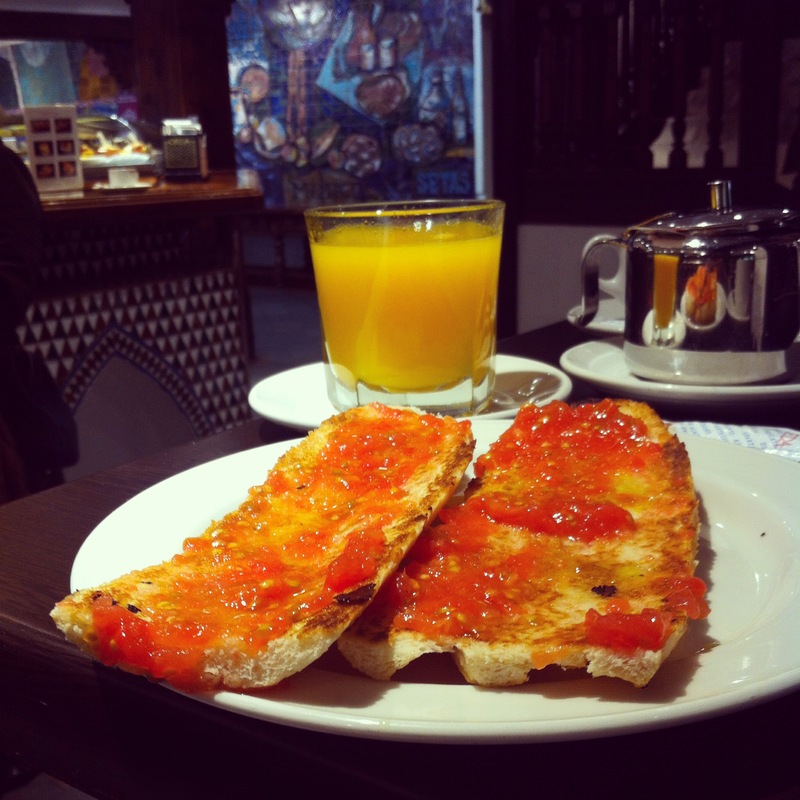 I work with Insider’s Madrid, we loved your blog and would be interested in discussing some ideas with you. Please drop me a line at the email address below if you are interested. Thanks!